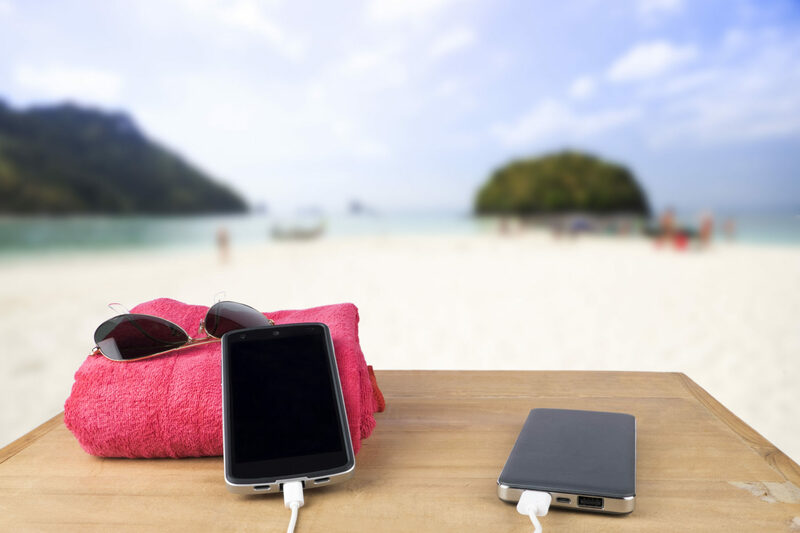 Make the most of your travels by bringing these awesome travel accessories and great gadgets on vacation with you. From in-flight necessities to indispensable electronics, these five go-to items will make traveling ­­— and enjoying your vacation — easier than ever. Maybe you want to get some shut-eye on a long-haul flight. Or you might be seeking some serenity amid the crowds of the airport. 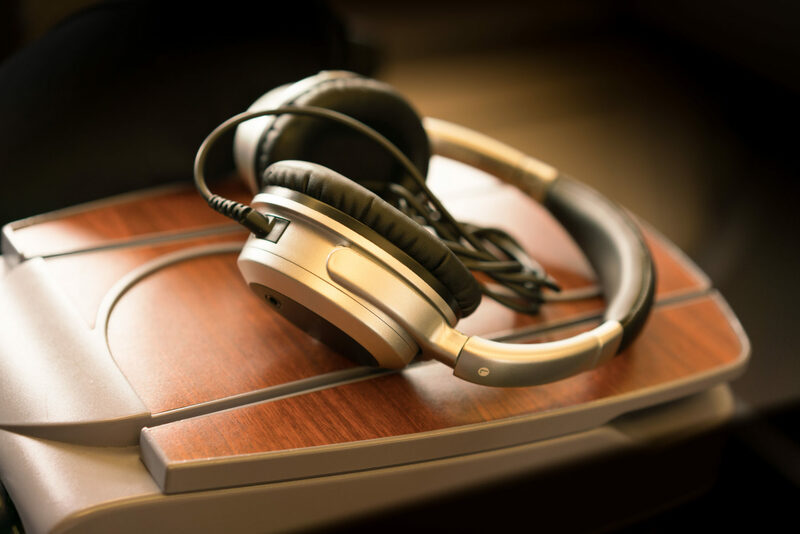 Create your own quiet zone with a pair of noise-cancelling headphones, a must-have for many a seasoned traveler. Protect your information — and your peace of mind — by keeping your personal information as safe as your cash. Wallets that block radio frequency identification (RFID) prevent would-be thieves from skimming your personal and financial information directly from your cards, all while looking and feeling like ordinary wallets. Can’t find a power outlet when you need one? Or just don’t want to be tethered to an airport charging station while waiting for your near-dead phone to charge? 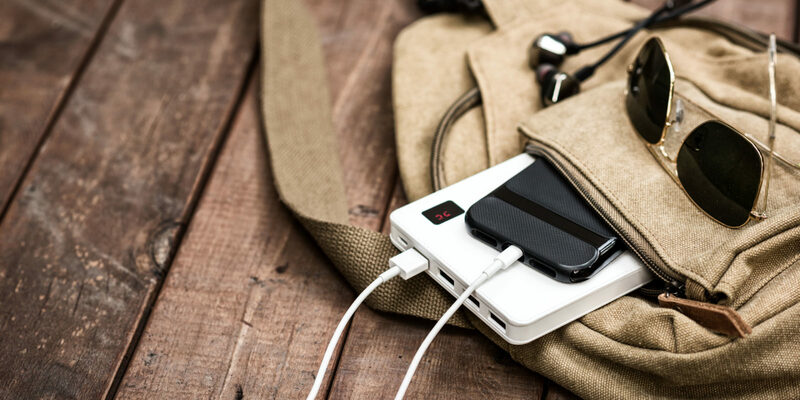 This invaluable gadget gives you on-demand power for checking must-have travel apps on your phone and charging your tablet or any other USB device. Choose from a variety of power bank options that can recharge a small item or multiple items at once. Pack a collapsible tote bag in with your normal luggage; on your return trip, you can fill it with shopping finds, souvenir gifts or even dirty laundry. Another way to maximize your space is to bring along a collapsible water bottle — empty and crumple it for passing through security, and then easily refill it on the other side. By bringing a reusable water bottle, you’ll also save money, since you won’t have to pay for overpriced bottled water at the airport. 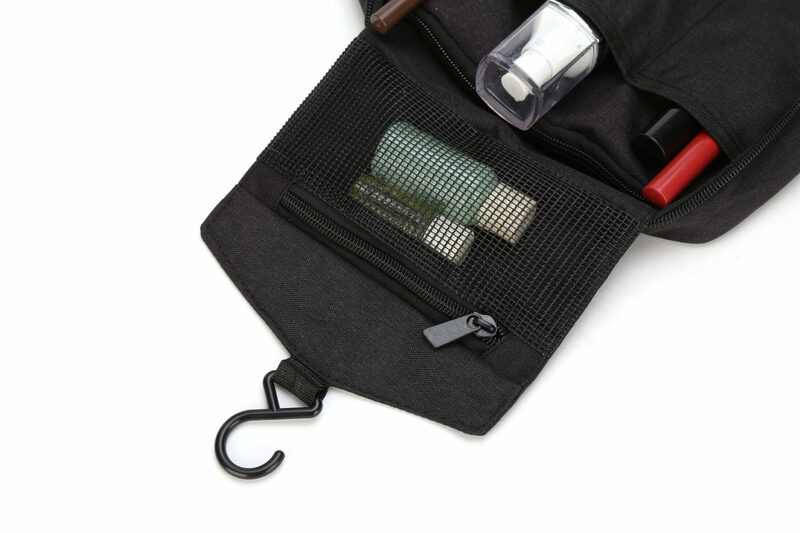 A hanging toiletry bag can hold plenty of cosmetics, brushes and more, all in one place –– plus, it works great if you have limited counter space. Just unzip, hang on any bathroom door and unfurl the bag to reveal all your toiletries, from toothbrush to tweezers, shampoo to soap. It’s all neatly stored and within easy reach. Bring these travel accessories with you on your next getaway with Marriott Vacation Club®.